The shoulder can be affected by traumatic and degenerative conditions such as arthritis, rotator cuff tears, calcium deposits and shoulder dislocation. Sports injuries include recurrent shoulder dislocation, bone loss of the glenoid and AC joint dislocation (acromio-clavicular joint). Many of these conditions are easily managed, but some require surgery. The Congruent Arc LATARJET procedure involves carefully transfering the coracoid process to fill the defect in the glenoid socket. 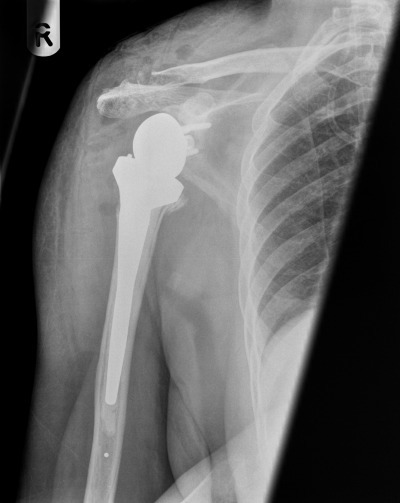 Care is taken with the shoulder capsule and to re-attach muscles that have traditionally been left to waste. Arthritis of the shoulder can be treated with physiotherapy, injections, re-surfacing with biological material with a shoulder replacement. The reverse shoulder allows shoulder function to be restored even after massive rotator cuff tears and with arthritis. Conditions that affect the elbow include tennis and golfers' elbow, arthritis, dislocation, instability, ulnar nerve entrapment, along with fractures. Elbow replacements offer pain relief and function. Aside from trauma, the hand can be affected by Dupuytern's disease, carpal tunnel syndrome, ganglia, tenosynovits and arthritis as well as various lumps and swellings. Wrist fractures are commonly treated with plates that allow early movement and NO plaster at all - as a result, there is much less stiffness. Early results after a complex wrist fracture treated by a volar locked plate under an arm block aneasthetic. 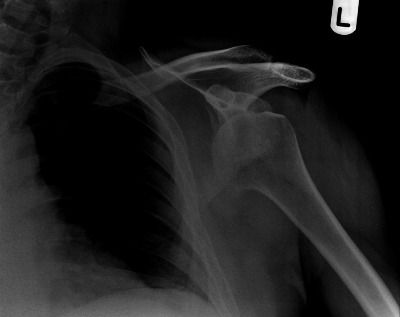 Shoulder dislocation with bone loss of the glenoid. This usually requires a Latarjet procedure or similar. 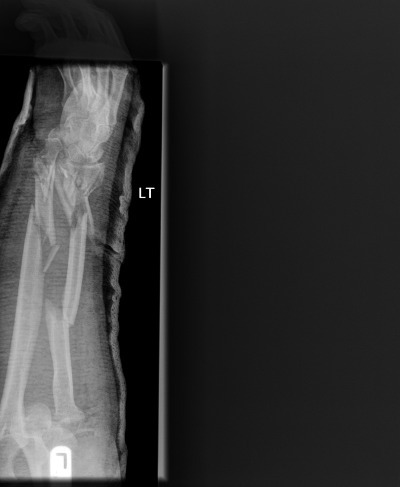 Complex forearm and wrist fracture. Finger arthritis that was treated with a finger joint replacement.